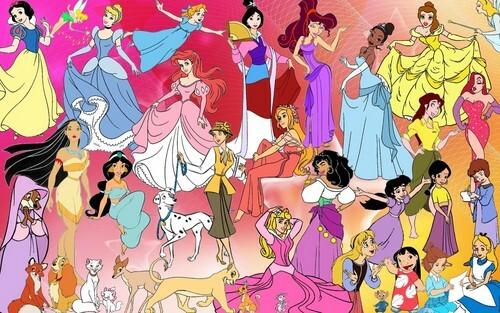 ALL disney Girls. I did it, so please credit!! Do not steal!!. 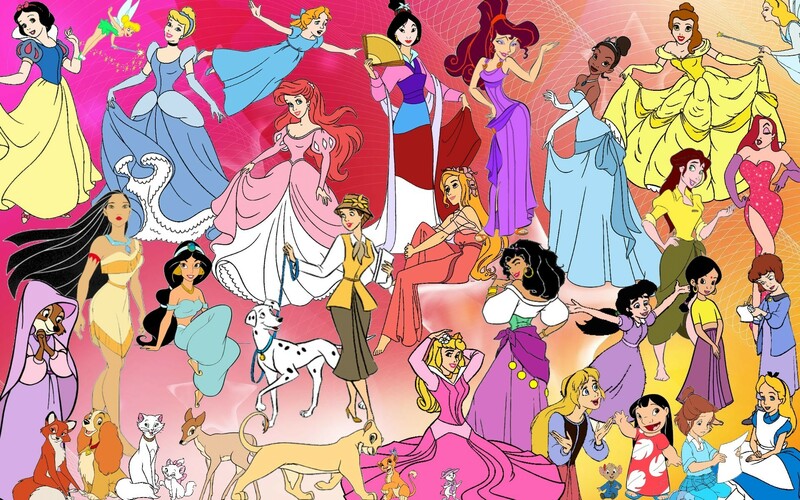 HD Wallpaper and background images in the pahlawan film animasi masa kecil club tagged: disnyey all girls animated ladies belle aurora cinderella tiana.